Last year, thousands of people united to show their support for the global bleeding disorders community on World Hemophilia Day by lighting up more than 70 major landmarks in cities across the world. This year, no matter where you are on April 17, please be a part of the Light it Up Red!Campaign by putting a red light bulb in your porch light or lighting a red candle. The light you shine helps you and others reflect on the need to create awareness through action – showing support for people and families living with a bleeding disorder worldwide. Share a photo on your social media pages on World Hemophilia Day by using the hashtag #WHD2019 and tagging WPCNHF, @WPCNHF on Twitter and Instagram, @WPANHF on Facebook. 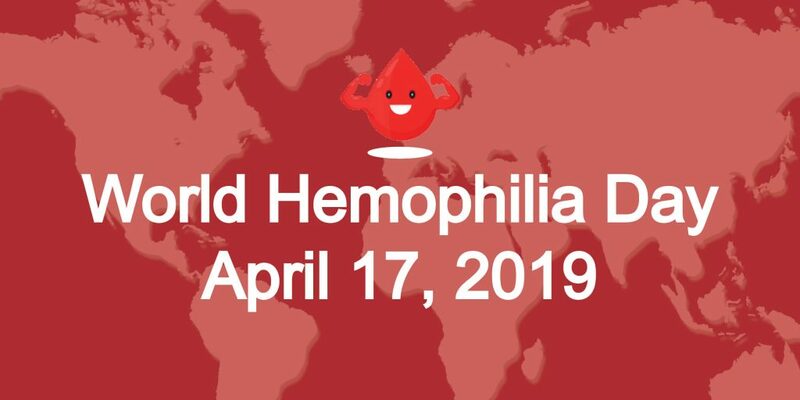 Please share other photos leading up to World Hemophilia Day using the color red and #WHD2019. 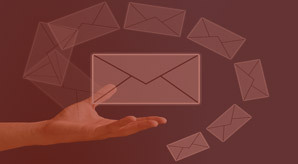 You can also share a reflection or a few sentences about how you are impacted by a bleeding disorder, or to just to show your support!